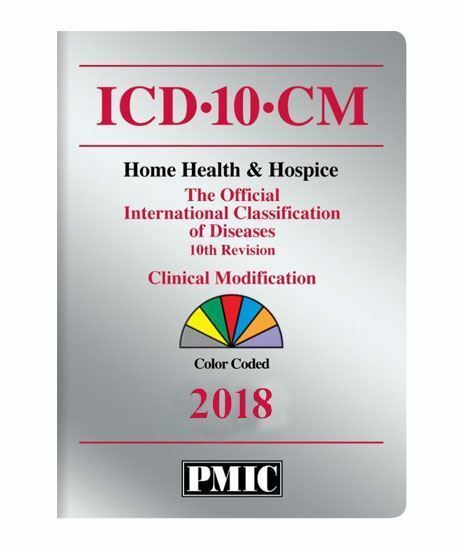 Our ICD-10-CM 2018 Home Health & Hospice edition includes all official ICD-10-CM codes, descriptions, tables, guidelines and indexes. Plus a comprehensive diagnosis coding tutorial, full-color anatomical charts. Plus 1100+ coding alerts!, 500+ definitions, Supply Code booster alerts, OASIS C instructions, non-cancer hospice alerts and much more.